Tramadol is a synthetic dual-acting opioid with a well-established efficacy and safety profile, and has been used throughout the world for more than 30 years, accumulating an abundance of available clinical data. Oral tramadol is currently approved and marketed in the United States for moderate to moderately severe pain in adults, and physicians are already familiar with the oral dosage of the drug. 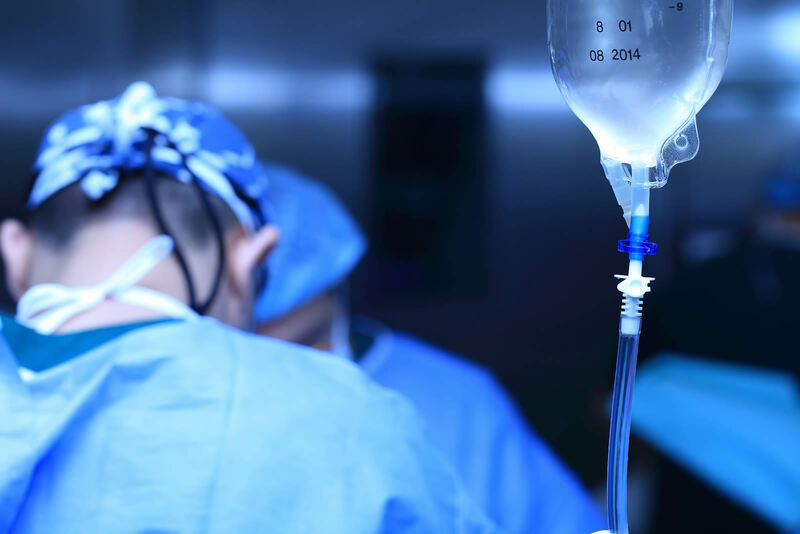 Parenteral tramadol is approved and used for the management of moderate to moderately severe postoperative pain throughout much of the world, but there is no parenteral formulation currently available in the United States. We anticipate that the introduction of an intravenous formulation in the United States will address the current market need presented by the shortcomings of opioids and other analgesics currently used in the postoperative setting. In 2016, we completed a pharmacokinetics, or PK, study for IV Tramadol in healthy volunteers as well as an End-of-Phase 2, or EOP2, meeting with the U.S. Food and Drug Administration, or the FDA. We intend to conduct two pivotal Phase 3 trials for IV Tramadol in patients with moderate to moderately severe post-operative pain. The first Phase 3 trial in patients undergoing bunionectomy began in September 2017. In May 2018, we announced the study met its primary endpoint and all key secondary endpoints. Further, we plan to initiate the second Phase 3 trial in patients with moderate-to-severe pain following abdominoplasty in the third quarter of 2018. Based on the enrollment pace of similar studies, we anticipate that we will have topline data from this second Phase 3 trial as early as mid-2019. In December 2017, we initiated an open-label safety study, which will run concurrently with the two Phase 3 trials. If these studies meet their primary endpoints, we plan to submit a new drug application, or an NDA, for IV Tramadol to treat moderate to moderately severe postoperative pain pursuant to Section 505(b)(2) of the Federal Food, Drug and Cosmetic Act, or FDCA, by the end of 2019.